Jason Dovel enjoys a busy career as a teacher, performer, composer, researcher, and entrepreneur. He has been a soloist and clinician at more than 60 festivals, universities, and conferences around the world. He has recently performed at the Australasian Trumpet Academy, Exploring Brass in Greece Festival, International Trumpet Guild Conference, and the Historic Brass Society International Symposium. He has recorded two highly acclaimed solo CDs: Lost Trumpet Treasures (2014) and Ascent: New Music for Trumpet (2016). His third solo disc, for Baroque trumpet and organ, will be released in 2018. In addition to his solo career, he is also a member of Quintasonic Brass, Lexington Chamber Orchestra, and Charlottesville Opera. His compositions and arrangements are available through Prestissimo Press, Hickman Music Editions, and the Baroque Trumpet Shop. 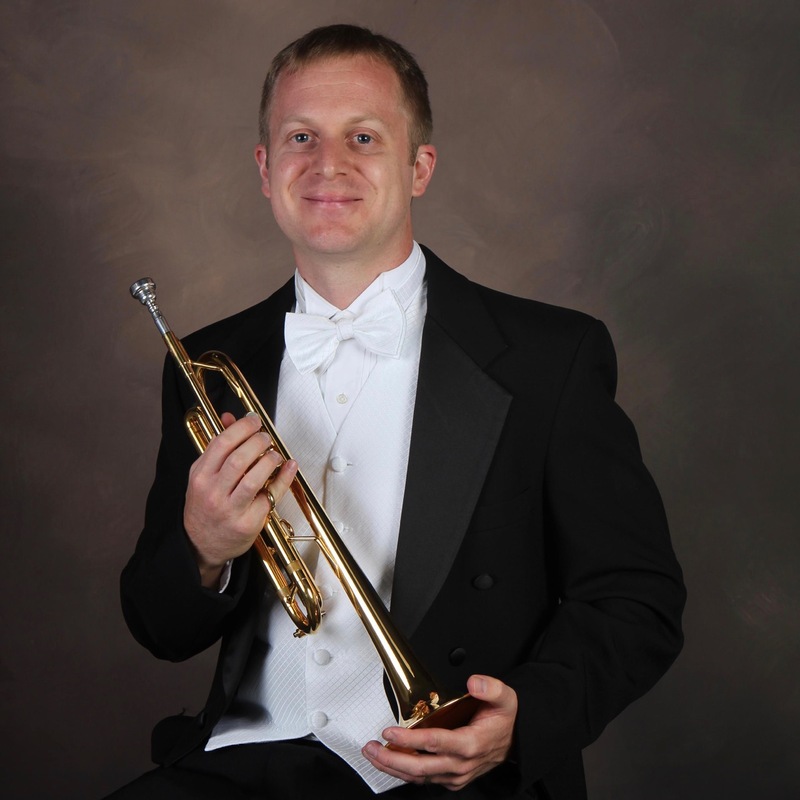 He is also editor of the popular “The Big Book of Sight-Reading Duets for Trumpet,” published by Mountain Peak Music. His numerous journal articles are published in the Music Educators Journal, International Trumpet Guild Journal, The Instrumentalist, and the Journal of the China’s Art College of Inner Mongolia University. Dovel joined the University of Kentucky faculty in 2013, having previously taught at Northeastern State University, North Central Texas College, and the University of North Texas. His students have enjoyed outstanding placement into university, orchestral, public school, military, and graduate school positions.